We introduce you to our gorgeous wedding collections. Collections that are luxurious, elegant and stylish. We specialise in accessories and jewellery for the bride and bridal party. with many unique pieces made here in Australia and from around the world. Thus offering high quality at competitive prices here in Sydney, with an exceptional service to match. 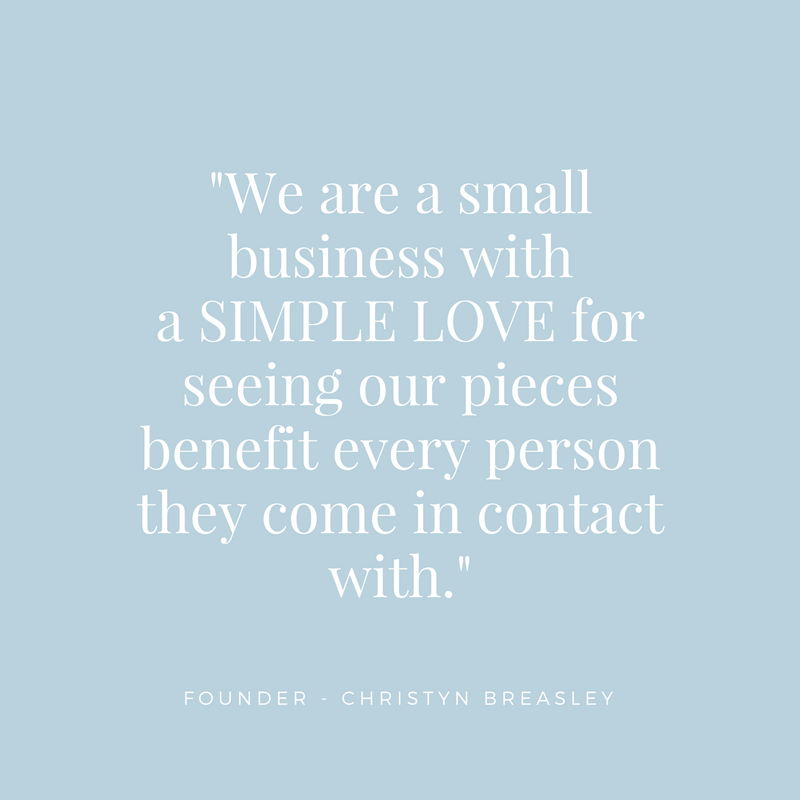 We have been in the bridal industry for 13 years with a simple love for seeing our products benefit every person they come in contact with. For this reason our wedding collections range from elegant jewellery, beautiful bridal accessories & stunning accessories for your hair. Furthermore we also provide a wide range of wedding gowns and dresses. 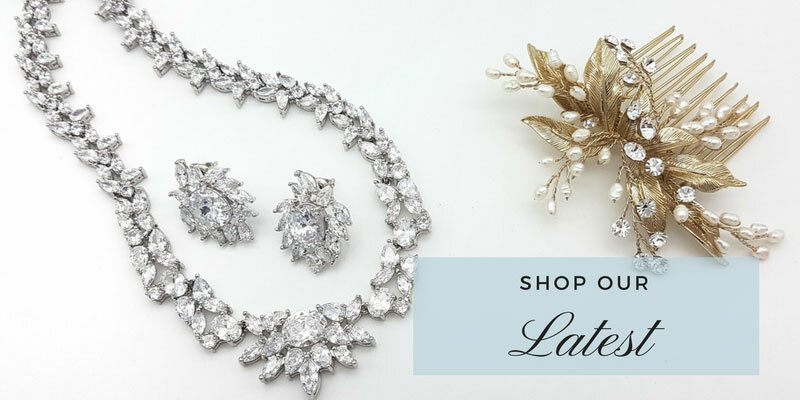 We have all the bridal accessories you need in order to make you feel even more special on your special day. 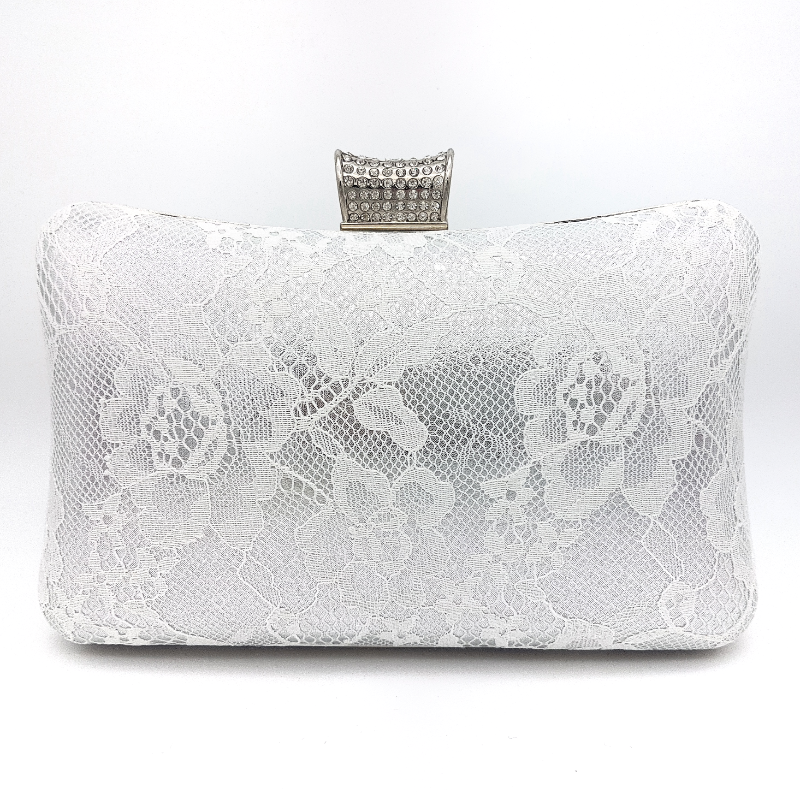 Our stunning bridal accessories consists of Evening Clutches, Bridal Garters, Bridal Shoes and more. 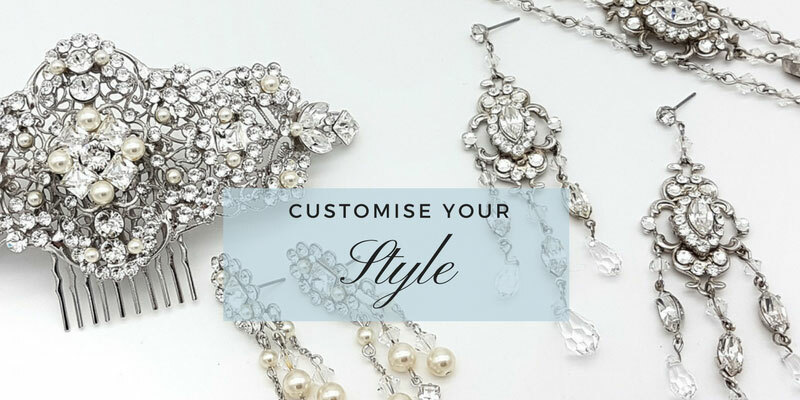 We aim to make every customers buying experience perfect, so if you are in need of help choosing your bridal accessories for either you, or your brides maids, feel free to ask us via our style advice link at the bottom of the page. 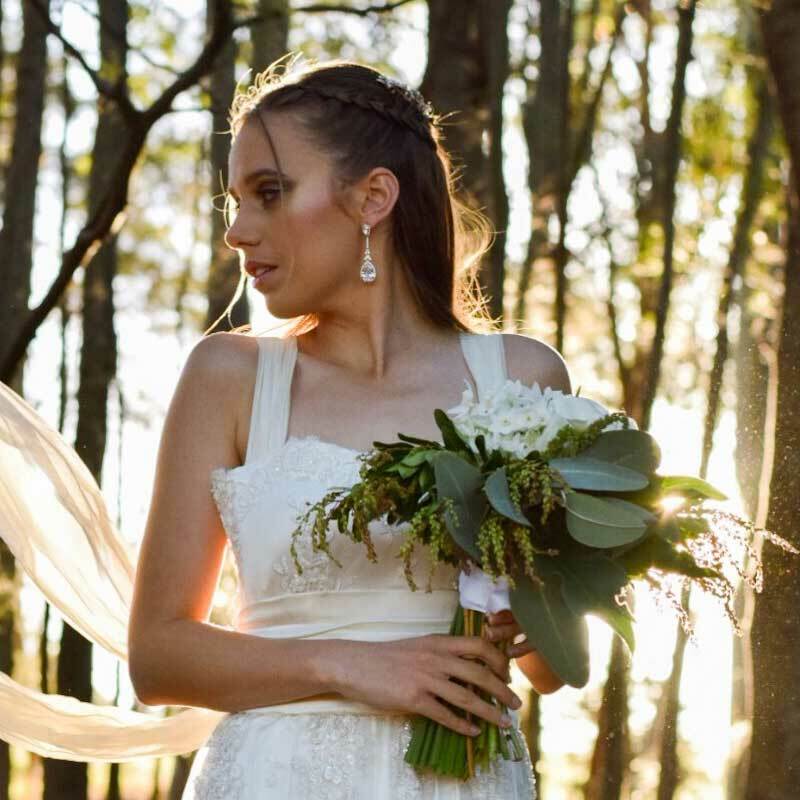 We value our business as a reliable online bridal boutique. Hence we take great pride in assisting and supporting brides-to-be in creating their complete wedding look. Each day we are inspired by our client’s needs and our collections are constantly evolving to reflect these needs. 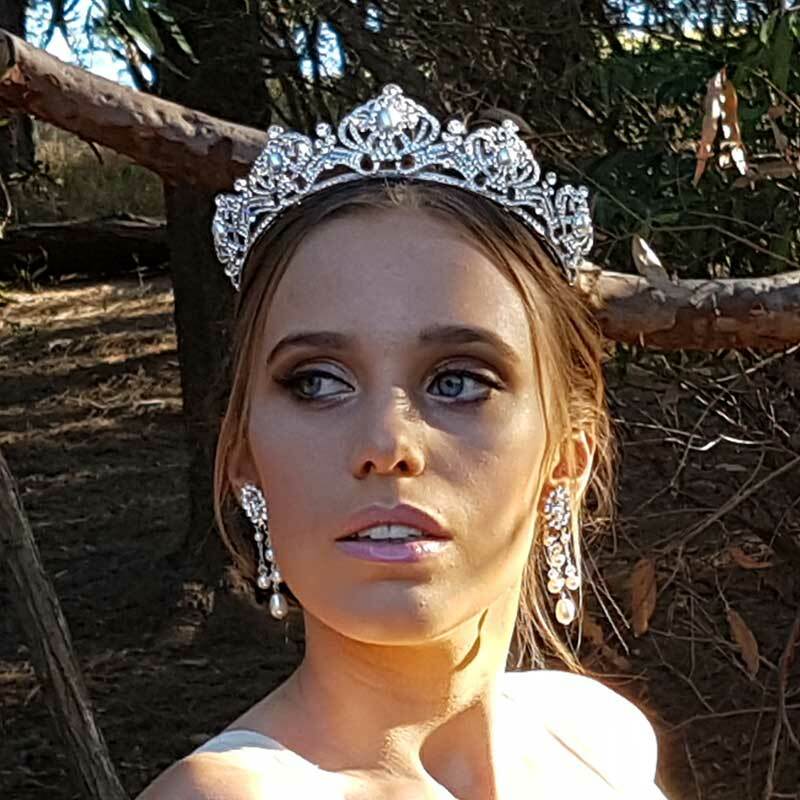 We are incredibly blessed to work with amazing millinery and bridal jewellery designers from both Australia and overseas. 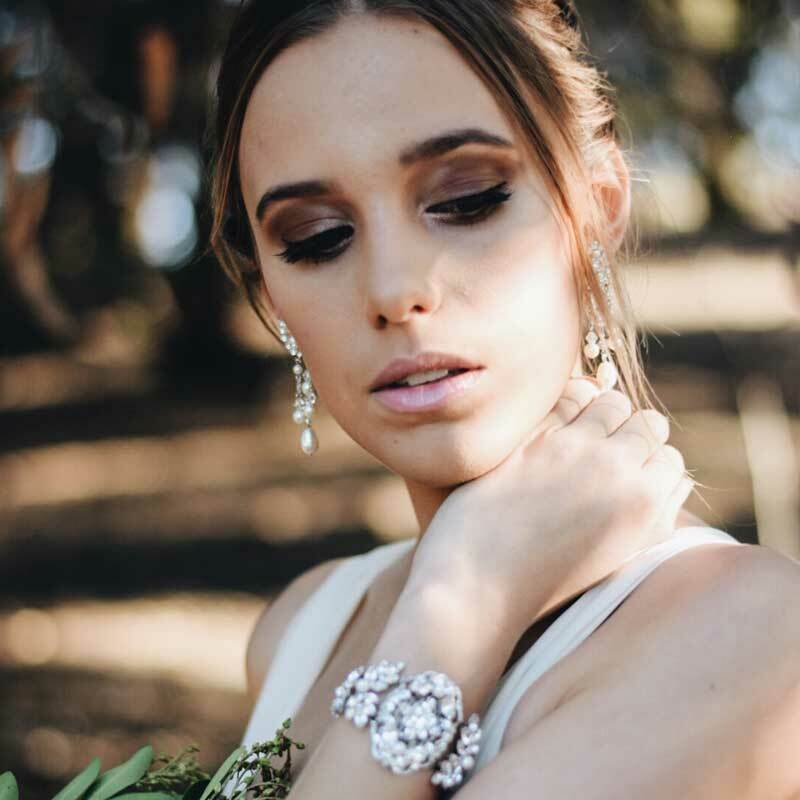 We strategically choose our designers and pieces to give our brides a diverse choice of luxe beauty. After all, there is no one look that is the most beautiful and no one bride that’s the same. We do have an extensive collection of wedding accessories, wedding jewellery, gowns & dresses. However, if by chance we do not have exactly what you desire we will try our best to source it for you. Hence we are committed to satisfying all our brides believing anything is possible at Glam Couture Sydney. 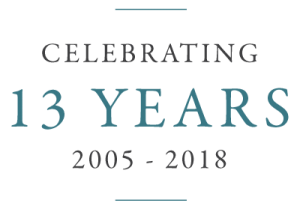 When choosing us, you do so with confidence knowing we always offer affordable, luxury, high style and excellence in quality and service. We’re also located in Sydney, Australia. 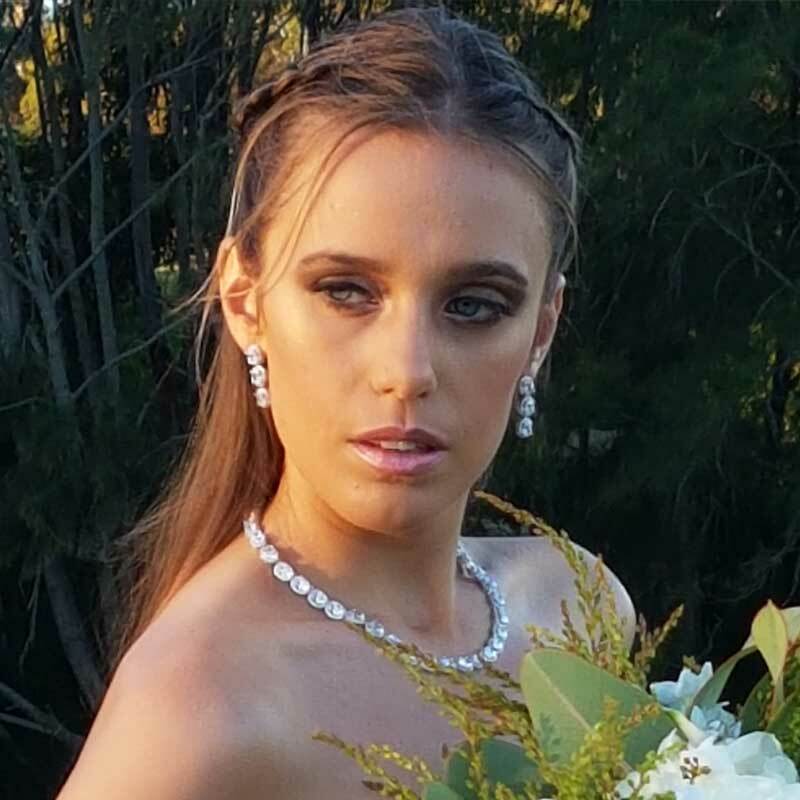 Share your special day wearing your Glam Couture products at #glamcouturebridal we would love to see your look.